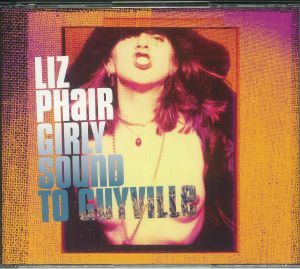 Liz PHAIR Girly Sound To Guyville: The 25th Anniversary CD Box Set vinyl at Juno Records. 4. "Dance Of The Seven Veils"
7. "Explain It To Me"